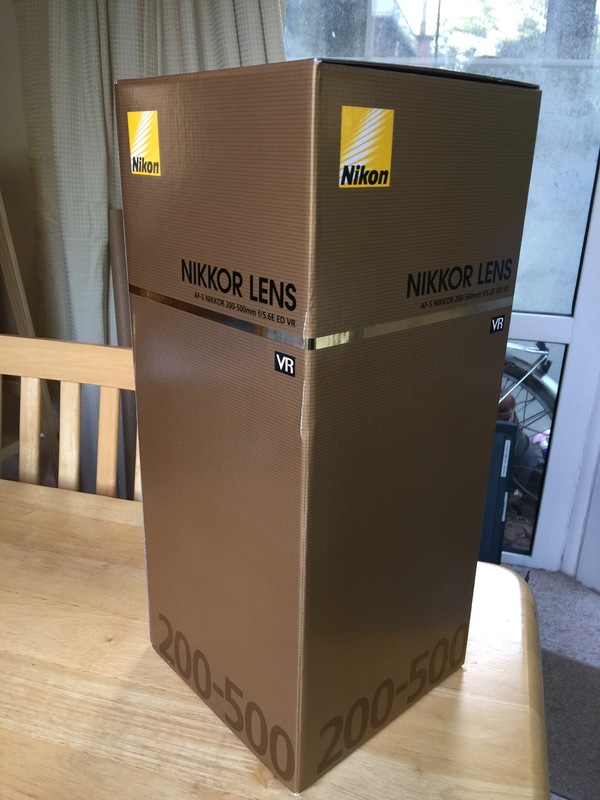 I’ve been turning my hand to Astrophotography recently and usually we all think of it being a nighttime activity however after some experimentation I’m going to be trying some daytime shots of the surface of our Sun. 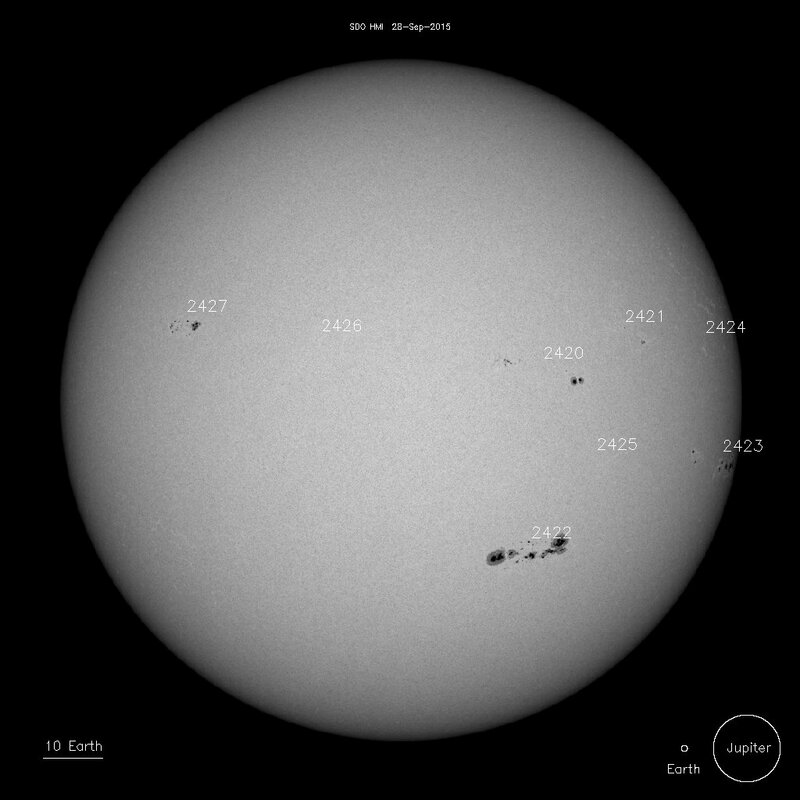 My first proper attempt revealed some active sunspot activity on the surface of the Sun! I was able to verify that it wasn’t simply dirt on my sensor by visiting the Soho spacecraft’s website which gave an almost live view of the Sun’s surface. 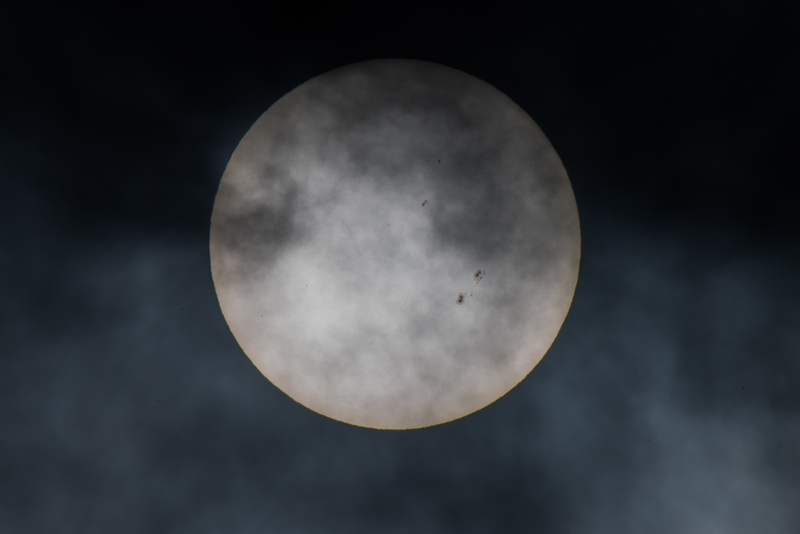 The picture below is from two days after the shot above however with the sun taking 11 days to rotate you can still see the primary sunspots in both images. 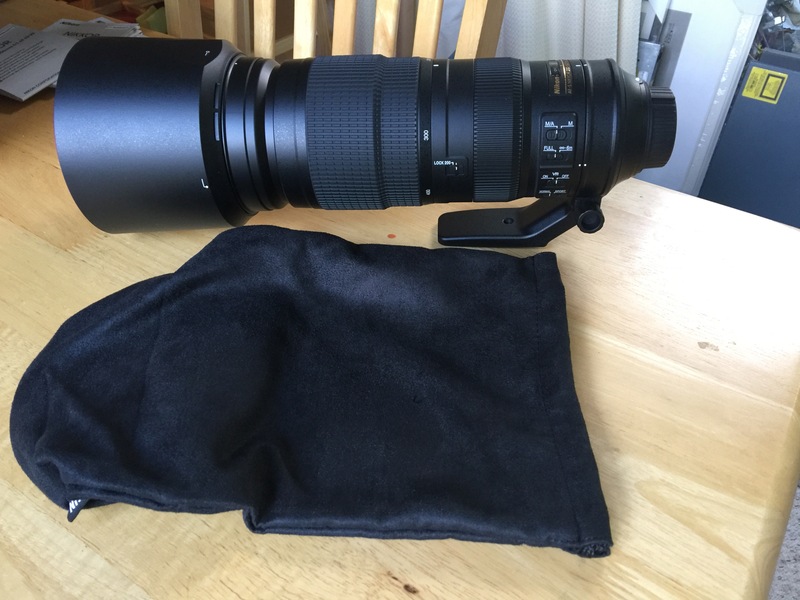 To develop further I’ll need to find myself a mylar or ND filter as it took my camera to extremes to get the picture (1/8000 sec, f64, iso 32, 1000mm using the Nikon 200-500mm f5.6e with 2x tele). Not only that but I had to wait for a passing cloud to go by do as to reduce the light even further, hence the haze across the shot. New Lens, Eclipse, Insomnia. The perfect combination… Luckily there were no clouds in the sky at the time which is a rarity in Ireland however the big challenge was to get the focusing right on the moon when there was almost no light to help, after about 100 photos I managed to pull out some of my better attempts. I have 18 years to learn from last night before the next Supermoon Eclipse in 2033! 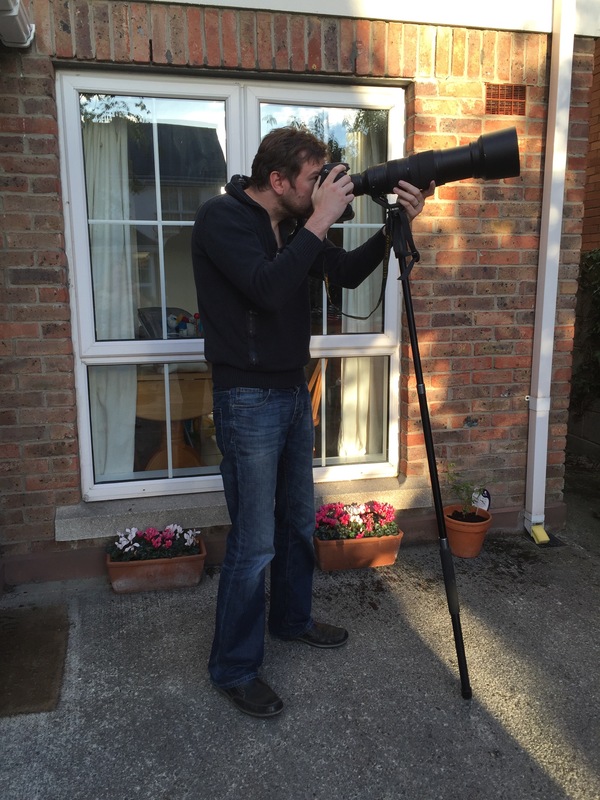 All shots were taken at 1000mm (200-500mm with 2x tele converter) on the morning of 28th Sept 2015. I’ve recently been admiring a friend’s amazing shots on Flickr and got the urge to try my hand on some astrophotography myself. I live in Dublin city where light pollution is pretty bad so my options are limited so while on a trip down the country I couldn’t resist a clear nights sky! 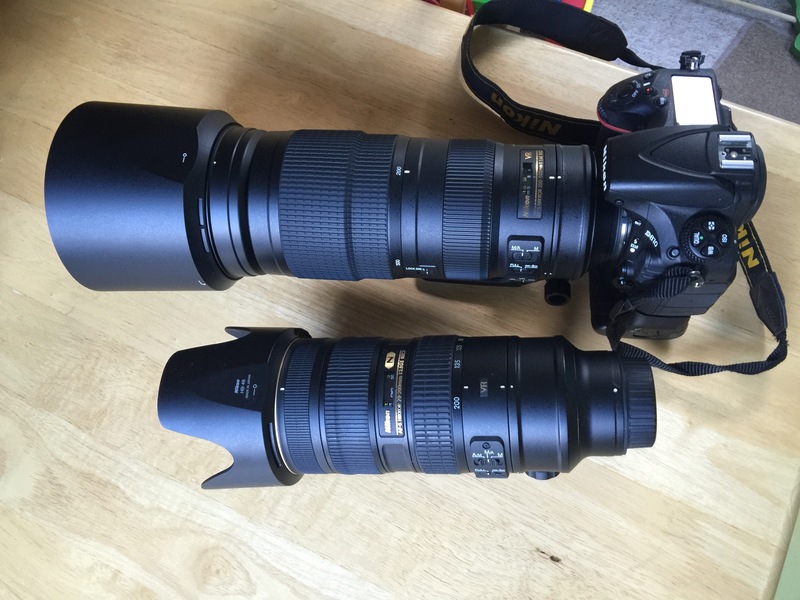 The other aim for the trip was to try out the new Nikon 200-500mm f5.6E lens I recently received. When the moon shots were taken at 500m it was already far sharper than my previous attempts using a 70-200mm VRII with a 2x tele. When I added the teleconverter to the 200-500mm the moon suddenly filled the frame. My next issue was that the moon moves, and not just moves but races through shot pretty quickly if you zoom in on live view. As a 1000mm alternative to a telescope I was quite happy with the outcome of the moon shots. 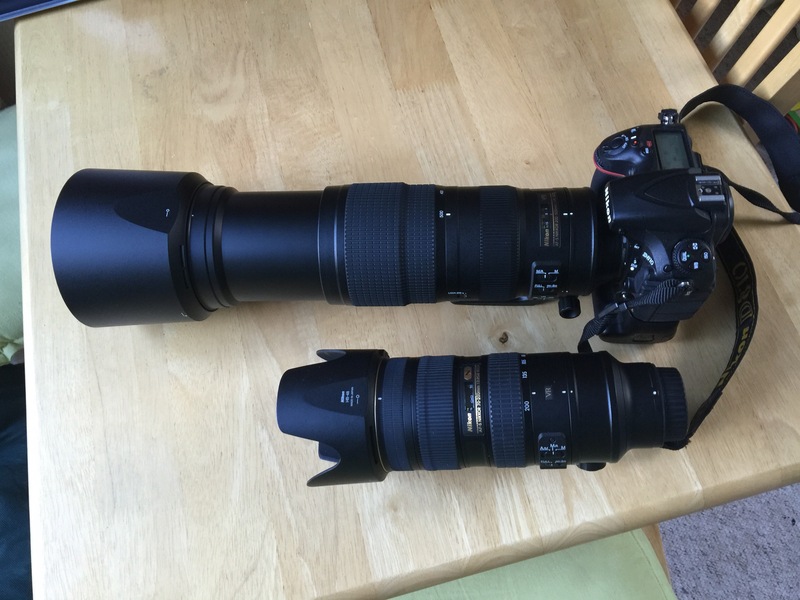 I can only imagine what an 800mm exotic lens would make if it all! For a city boy I was amazed not only by how many stars were visible but also that I could easily make out satellites and shooting stars with the naked eye, indeed there’s plenty of streaks in the photos above if you look closely enough. 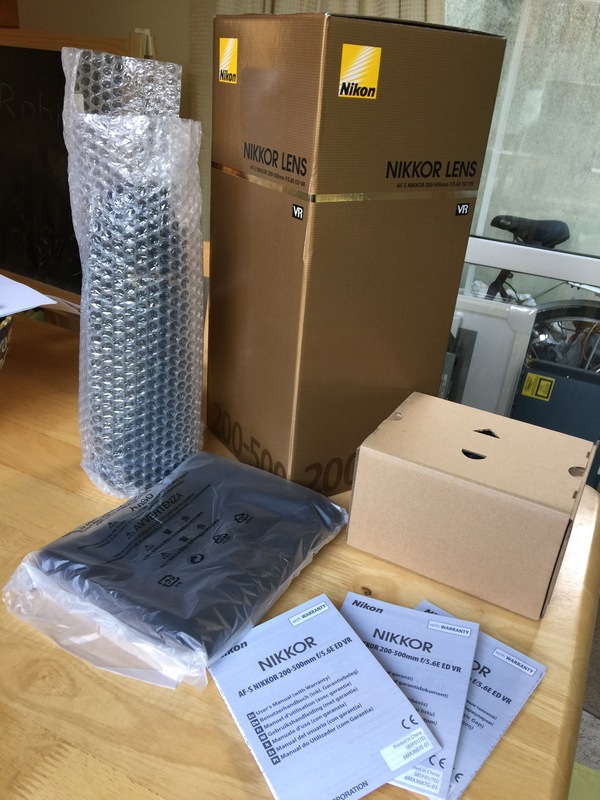 I think the next steps will be invest in a star tracking rig and have one of my long lens aimed some of the interesting features in the sky! 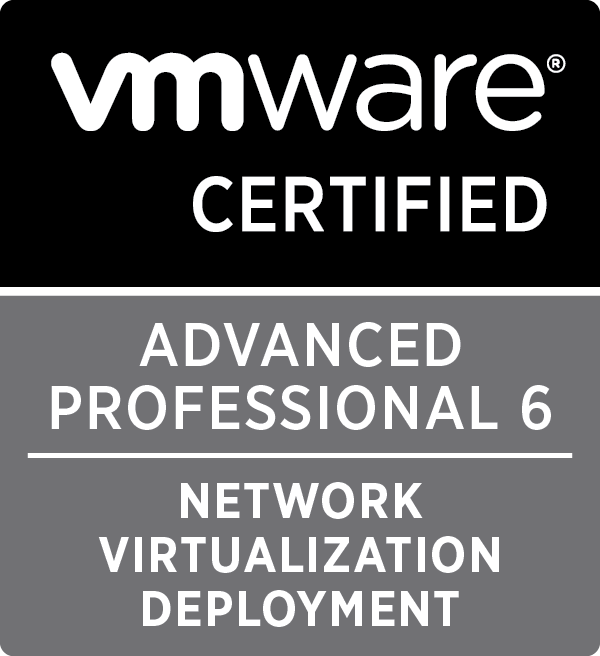 Last week I sat the new VCIX-NV exam from VMware which is based all around NSX 6.0 for vSphere. The exam itself is just like a VCAP-DCA/CIA type exam with a real live lab and having to conduct various tasks relating to what I would consider BAU operational tasks and proper deep-dive networking troubleshooting questions. There were 18 questions to be answered in 3 hours with some being relatively easy and others being time consuming and rigorous. Unusually there was a comment section to give feedback which was dually used due to some inaccuracies and a misspelling in the questions. The exam lab itself was pretty straightforward and a casual review of the environment in viClient was enough to understand the setup. Unfortunately to administrate NSX you must use the web client and, unsurprisingly, it was its usual self whereby it was sluggish and prone to crashing. I didn’t use any online resources or study guides as my day to day job for the last 2 months has been around NSX 6.1 and setting up DLR’s, ESG’s and DFW in a production environment. Getting actual time with the NSX product is vital to pass the exam so if you can’t get your hands on the software then you will need to spend several hours using the hands on labs. The troubleshooting element of the exam means you need to have at least a CCNA R&S knowledge of networking, it’s not an exam you can wing with knowledge of vSphere dvSwitches and vShield Manager. The usual screen refresh issue for the Admin exams occurred making the most basic of tasks take minutes instead of seconds. Ask for more time if you’re having a pretty horrific time of it. Please VMware/Pearson place a few labs in the EU. Based on the system time in the environment it was likely to have been running from somewhere on the west coast of the US, 5000 miles away! There were errors in some questions which can really throw you. Also some of the questions are vague so you have to put a security hat on and make a solid guess at what might be the right end result. It’s possible to trash the environment within the first few questions so BE CAREFUL!!!! I received the result after 5 working days and am pretty chuffed to have passed. 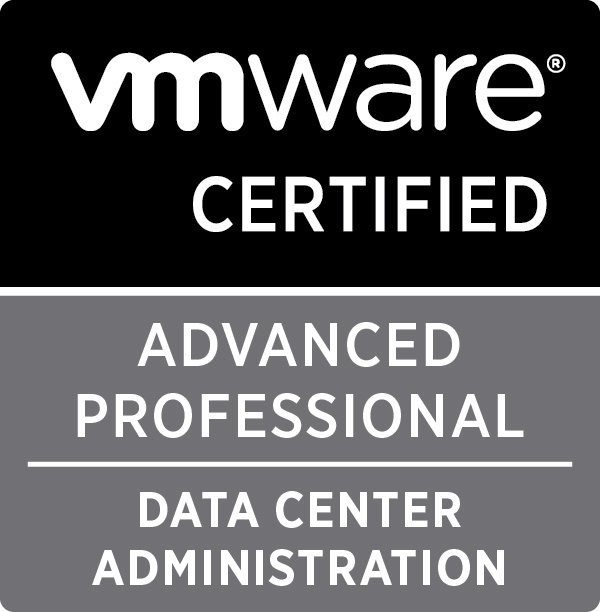 This week I took my third VCA (VMWare Certified Associate) exam, VCA-WM, and passed. The exam itself is 100% based on the Workforce Mobility self paced online course on the VMWare training site. I sat the exam straight after the course and since it was fresh in the memory I got 460 out of 500. Had I gone into the exam without doing the course then many of the questions wouldn’t have meant much to me. I took the VCA-Cloud exam within days of it being released after VMWorld 2013. I’d worked on vCloud Director and it’s earlier incarnation, VMWare Lab Manager, for the last 4 years and assumed that the entry level exam was simple. I was wrong! It was specifically geared to be taken after the vCloud Fundamentals course which I hadn’t sat through. The exam again was focused on the content of that course and some of the questions were related to discussions about use cases that were covered in the course. As with most technology you can use these products in a variety of ways to reach an end goal however VMWare has ‘official’ ways to do things and I was caught out on a couple of questions. Do the course and it’ll be child’s play! 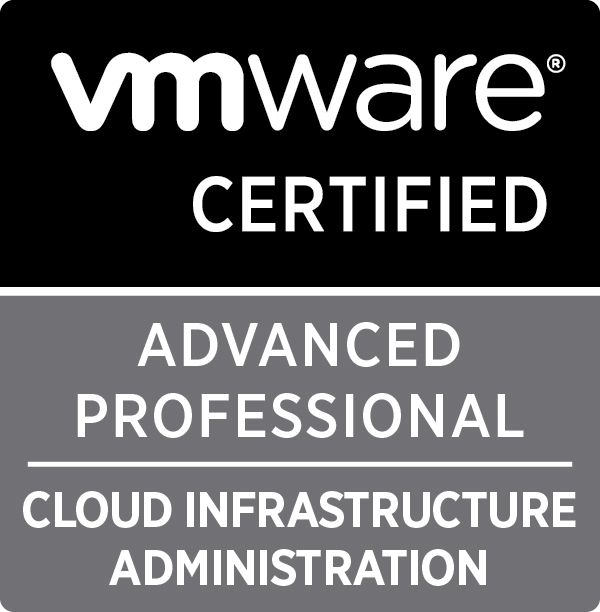 There are various discounted voucher codes and on occasion freebie voucher codes floating around to sit the VCA exams so it’s really worth taking a look and getting your fingers into the VMWare pie. 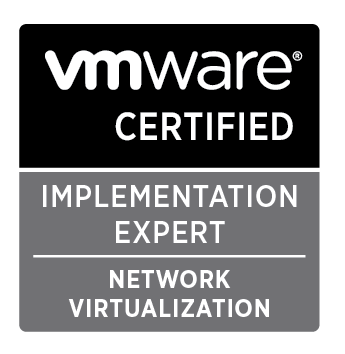 The next VCA exam to be released I’d the Network Virtualisation (VCA-NV) which I believe will focus on the new NSX tooling within the VMWare stack. NSX will do to networking what ESX did for server estates! I’m personally looking forward to what I’ll be able to orchestrate for my clients in months and years to come! I’ll post about the VCA-NV exam when it’s released and I’ve given it a whirl.